Soon after, his wife’s body was discovered in a shallow grave on property owned by Watts’ former employer, Anadarko Petroleum. JUST IN: A Colorado man charged with killing his pregnant wife and two daughters has pleaded guilty under a plea deal that will allow him to avoid the death penalty. Christopher Watts, 33, pleaded guilty to all nine counts against him — including five counts of first-degree murder — in the deaths of his wife, Shanann Watts, and their daughters, Bella, 4, and Celeste, 3, whose bodies were found on the property of an oil and gas company where Christopher Watts worked in August, according to a press release from Colorado's 19th Judicial District. Christopher Watts admits he murdered his pregnant wife and their two little girls, who went missing in August. 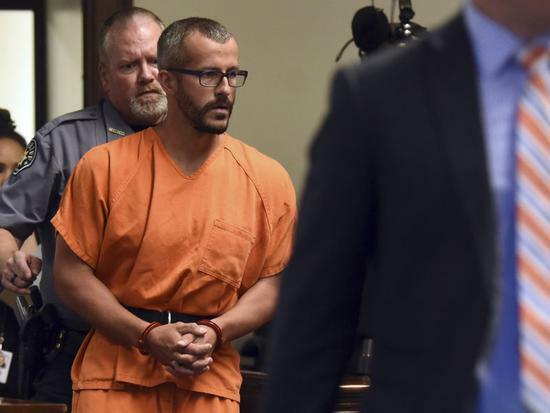 WELD COUNTY, Colo. -- Christopher Watts, the Frederick man accused of killing his wife and young daughters, pleaded guilty to murder, the judge said on Tuesday. He entered his plea Tuesday during a court hearing, replying "guilty" nine times in response to Judge Marcelo Kopcow's reading of each charge against him in the deaths of Shanann Watts, 34, and their children, Bella, 4, and Celeste, 3. 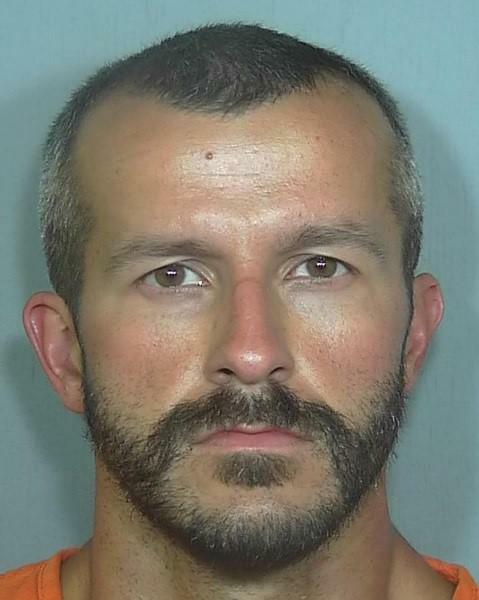 The plea deal includes a sentencing agreement that Christopher Watts will be sentenced to spend the rest of his life in prison, Weld County District Attorney Michael Rourke said. His wife, Shanann Watts, 34, was reported missing back in August, along with the couple’s two daughters, Bella, 4, and Celeste, 3. Shanann Watts' family members "were very strongly in favor of a resolution in this case short of the death penalty," Rourke said.